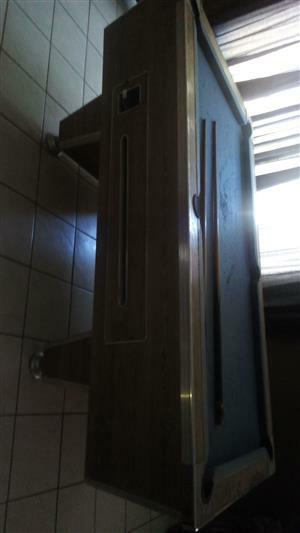 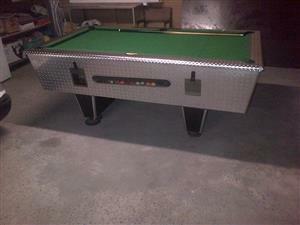 Very collectable Coin Operated Pool Table. 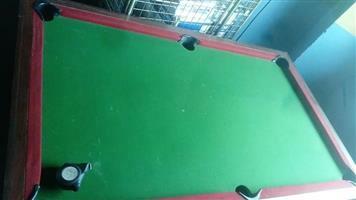 (Old R1 coin) Felt needs refurbishing. 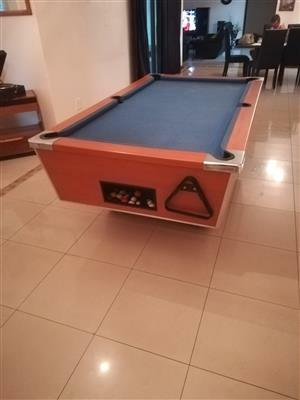 Price neg. 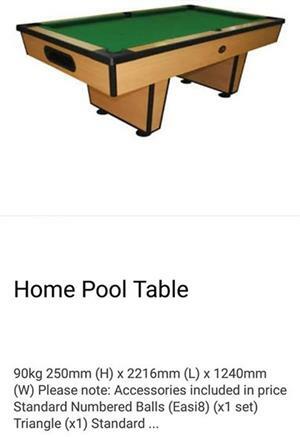 For collection only. 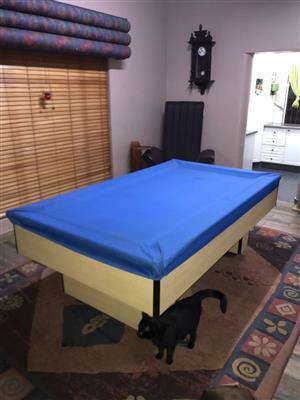 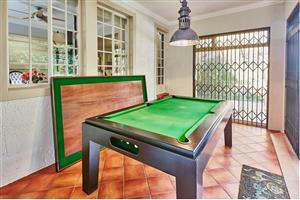 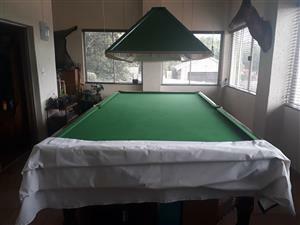 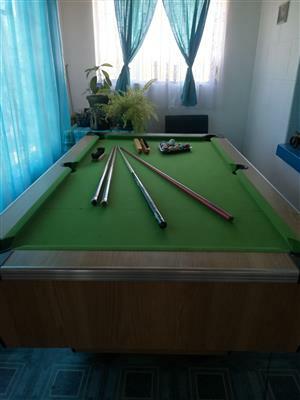 Oak wood pool table with slate top R4000 . 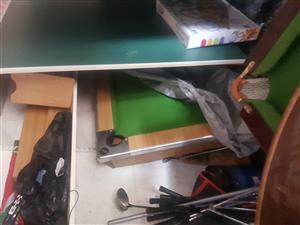 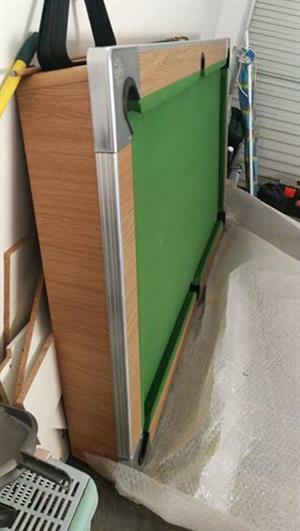 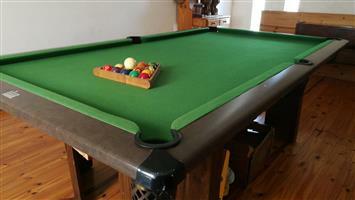 Pool Snooker table, 1/3 size, slate top, with cue's etc, pool and snooker balls. 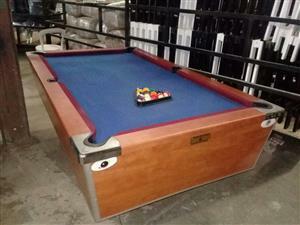 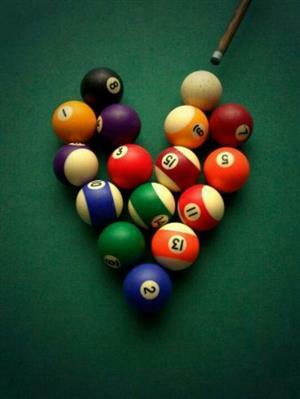 Pool Table with cue and balls. 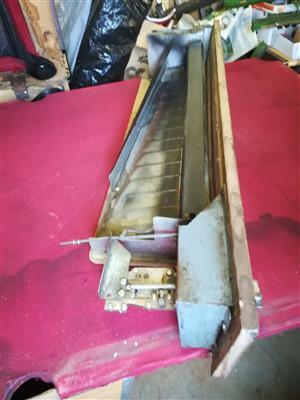 Surface may require rematting.